2 #2 Don’t Have a Color Correcting Palette? 5 #5 Is that Not Enough For You? 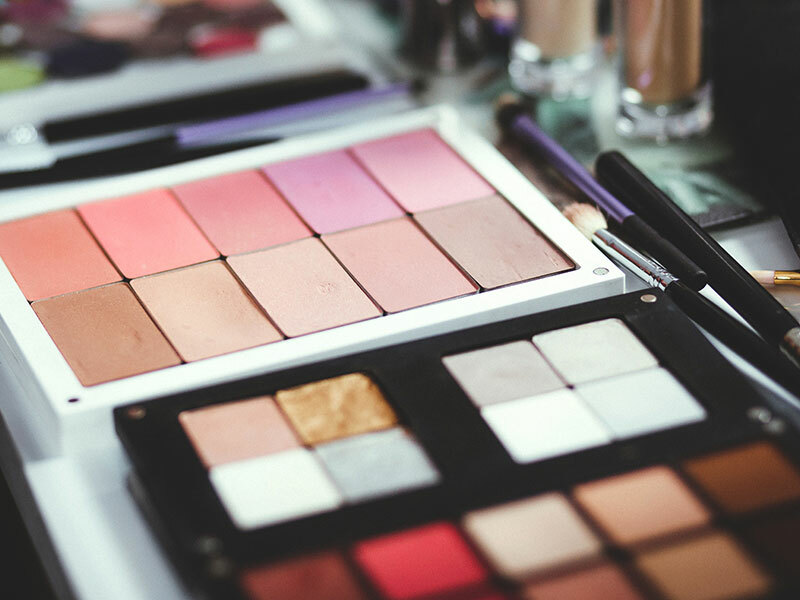 Most people do not know that they could make a lot out of their makeup arsenal. Indeed, there are many masterpieces that they could create with it. For instance, they could use their eyeshadow palette for more purposes than adding color to their eyelids. 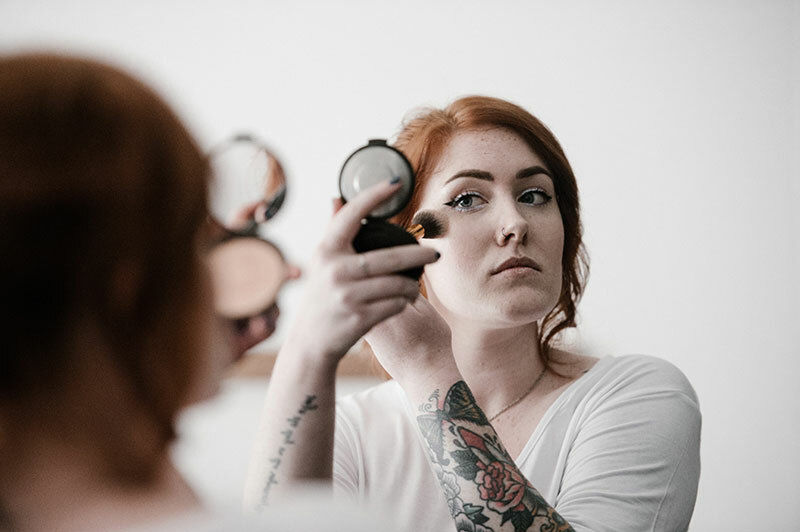 Whether someone is a pro or a beginner at makeup, tips and tricks come in handy all the time. Smart people get their money’s worth by utilizing one product in several different ways. Here are 5 beauty tips and tricks that no one would want to miss this year. Most people have the habit of applying concealer in semi-circular patterns under their eyes to reduce puffiness or the appearance of bugs. However, to achieve the best results, they should apply it in conical patterns under their eyes, extending it to the vicinity of their nose ends. #2 Don’t Have a Color Correcting Palette? Color correcting palettes work wonders on ladies’ faces. These concealers have different hues that cancel out flaws on people’s faces. For instance, green concealers cancel out redness while peach cancels blue toned discoloration under the eyes. Those who suddenly find themselves without their color correction palettes or would save some money, there’s a solution. Mixing the eyeshadows of the colors they want their concealers to be with normal concealers could do. That would be a cheap, smart, and perfect solution. 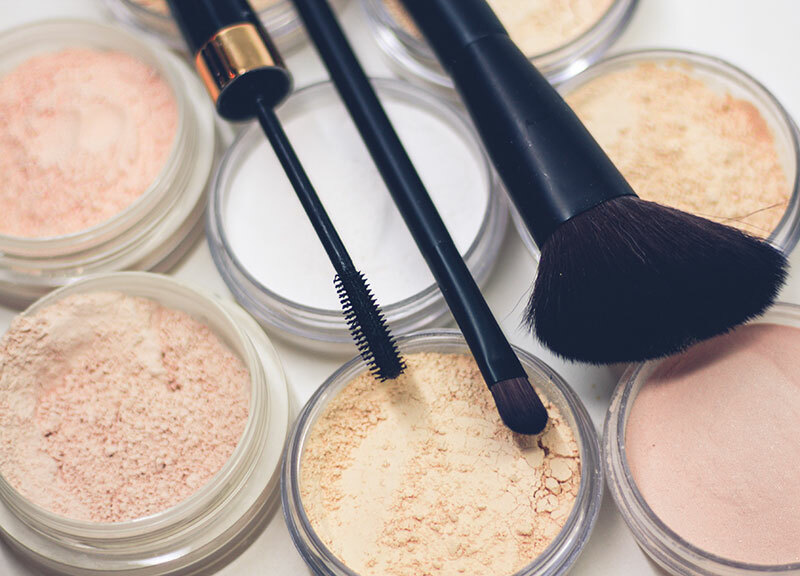 Almost every beauty lover uses face powder. However, the subject is getting more complicated today. 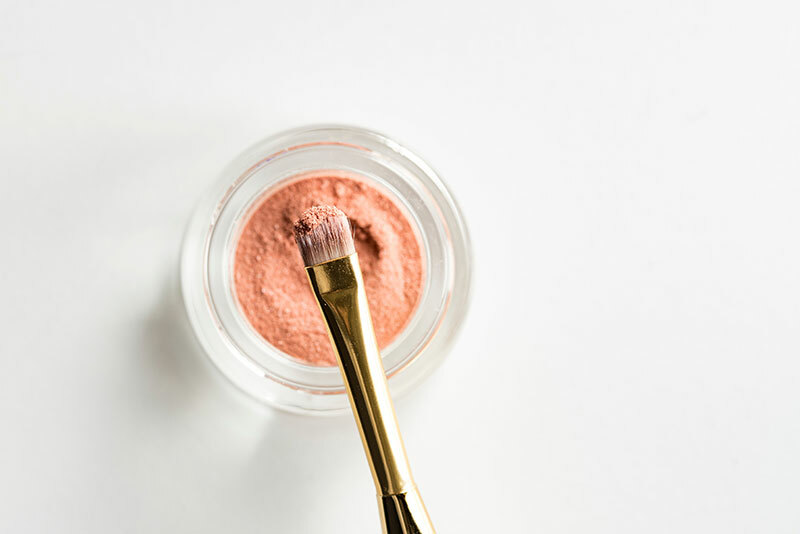 All in all, the two main types of face powder are loose and pressed powder. They both come in matte and dewy finishes. Knowing which one to use for which function is important. Loose powder sets up the makeup and prolongs its lifespan. Using the translucent form of this powder to set up makeup makes it possible to not disturb the foundation and concealer color. Pressed powder, on the other hand, is good for quick improvement to the appearance of the face. Many celebrities this year are rocking the upside-down liner. While it’s a technique that quickly injects color into looks, it requires almost no makeup skills. All that beauties need is apply their preferred shade to their bottom lash lines and they would have awesome looking eyes. Creamy and turquoise pencils are the best for applying upside-down liners. They make the shade to pop and last longer on people’s eyes than what shiny alternatives do. The long-lasting effect is due to their matte formula. However, an eyeshadow could perform the trick instead of buying colorful liners. #5 Is that Not Enough For You? There are people who would find DIY makeup too technical for them. Others would see that the tips and tricks are not enough for them. In such cases, calling a professional would be helpful. Only, they should be sure to engage people who have experience in the makeup business. Check out the Avon Products Catalogue for all the beauty products you’ll need this year. Il presente articolo è un “guest post retribuito” che mi è stato fornito dall’Agenzia e/o brand e/o e-commerce a scopo puramente promozionale. PolvereDiStelle Makeup seleziona accuratamente eventuali contenuti di terzi per i quali percepisce un compenso avendo cura di fornire sempre informazioni pertinenti all’argomento principale proposto nel portale.